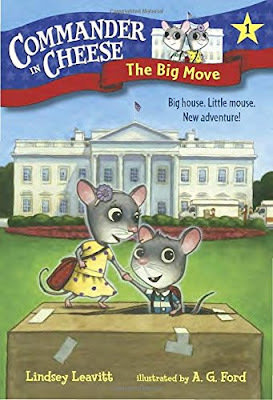 Ava and Dean Squeakerton, part of the noble are presidential family of Squeakerton mice, live in the White House. And today is inauguration day, which means a new human president is moving in—best of all she has kids! That means cool kid treasures for Ava and Dean. Maybe they’ll even find a Lego! However, sneaking around means Ava and Dean will each have to be as quiet as a...well, mouse. And the Squeakerton siblings aren’t so good at that. But moving day is so busy, nobody would notice two mice searching for toys...right? While I didn't much care for the third person omniscient narrator who often broke the fourth wall (interrupting the flow of the story with random mouse observations and some weak humor), I like the idea. Kids will have a lot of fun exploring the White House from the perspective of a mouse. Plus, the facts interspersed throughout and some great stuff in the index means that this book is pretty educational, too. For instance, I learned that the coldest inauguration day was President Reagan's, at a chilly seven degrees. Fascinating, right? 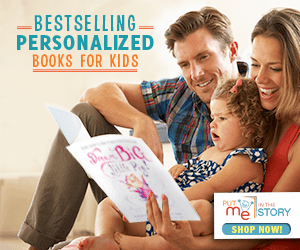 Generally speaking, I appreciate the idea for this series and think kids will enjoy it. The illustrations are a cute little addition, too. The characters flip-flopped too much for me to get a really good feel for them, and the story was pretty short (being locked in a room most of the time made it sort of drab), but hey, I'll still tell kids about it. I, myself, however, will probably not read more in this series.